The newsletter is sent every Sunday morning and covers events happening the following Monday through Friday, news from the past week and helpful tips from our partners. 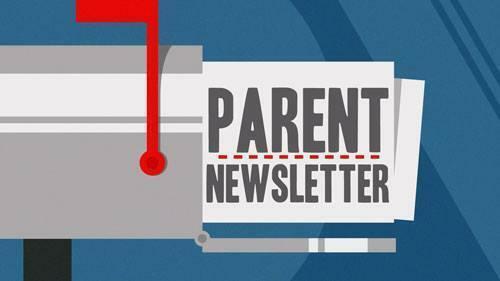 We recently launched a newsletter for parents (and students) to help keep the NBFA better informed on what is happening at school. The newsletter is sent every Sunday morning and covers events happening the following Monday through Friday, news from the past week and helpful tips from our partners. 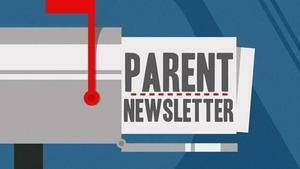 If you don't receive the newsletter now it is because we don’t have your email address. Sign up HERE to be sure to receive the newsletter weekly.